Skoda has released some tantalising details about a new Karoq variant that will be officially revealed at the Paris Motor Show in October. This new variant is the Skoda Karoq Sportline, and it looks set to turn some heads. Essentially, it’s a smaller Karoq with sportier elements that are sure to draw in a performance focused demographic. Let’s take a closer look at some of the details that we know so far and find out if the Karoq Sportline will be available here. This is a very shrunken down sportier version of the standard Karoq and a very different beast to the more rugged Karoq Scout. The bumpers and side skirts are aggressively styled, there is an option for brand new 18” or 19” alloy wheels that have black elements in contrast. Inside, there are sports seats that have been trimmed with Thermoflux fabric; this is an air permeable breathing material that is very comfortable. The steering wheel is covered with perforated leather that has silver stitching details, and the pedals are made from stainless steel. 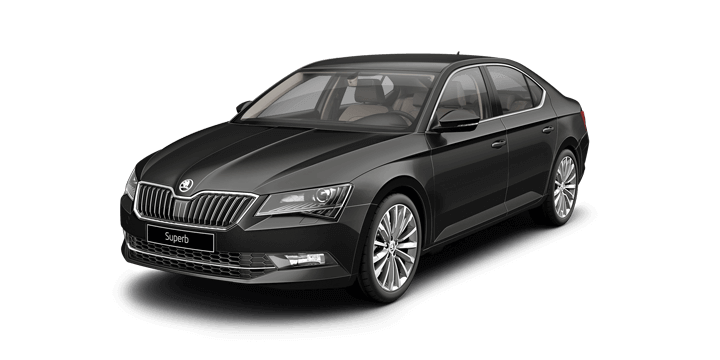 There is a black headliner, black roof pillars and the cabin interior is lit with gorgeous LED ambient lighting. The Karoq Sportline will have some interesting optional feedback options for the detail focussed driver to enjoy. There is an additional display mode available on the optional digital instrument binnacle. This is an S/RS central rev counter that has a digital speed readout display similar to the unit used on selected Audi models. Audi, like Skoda, is part of the Volkswagen Group and it’s nice to see great features shared between car manufacturers. The Karoq Sportline will have a range of diesel and turbocharged petrol engines to choose from. There is a brand new 2.0 TSI petrol power plant that generates 140 kW of power, and this will be exclusive to the Karoq Sportline. Some other powertrains include a 2.0 TDI 110kW, a 2.0 TDI (140kW), and a 1.5 TSI (110kW). The engine choice will determine the transmission; there will be a six speed manual and seven speed DSG available. 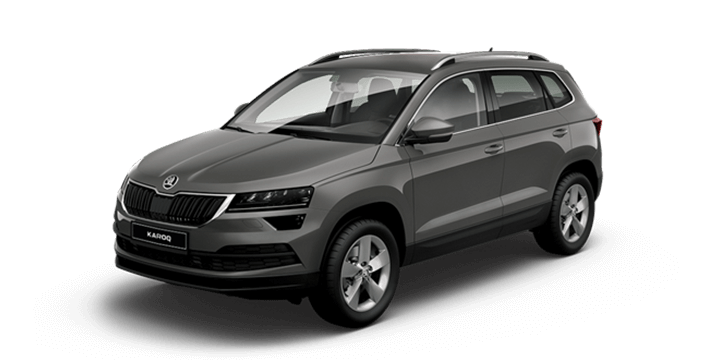 Industry insiders have reported that the Skoda Karoq Sportline is being favoured over the Scout variant for an Australian release. At the moment there are no solid details about when we might see the Karoq Sportline, but it is due to be released in 2019. 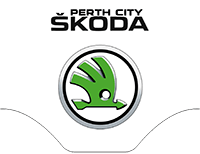 If they are looking to buy a Skoda Karoq, Perth based drivers should get in touch with us here at Skoda Perth. 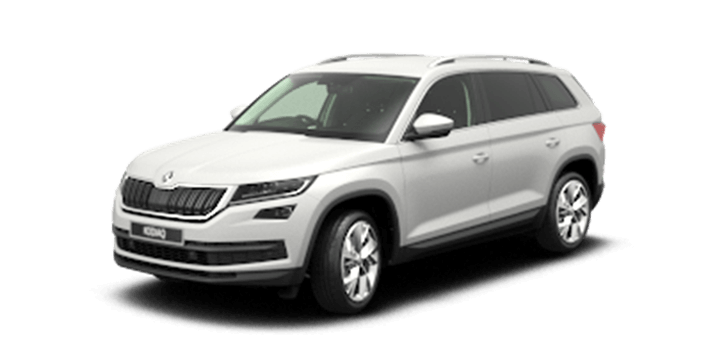 We have a large selection of new, ex demo and pre-owned cars available, including the Skoda Karoq. Registration can be completed after you’ve enjoyed a no obligation test drive to try out the Karoq firsthand. 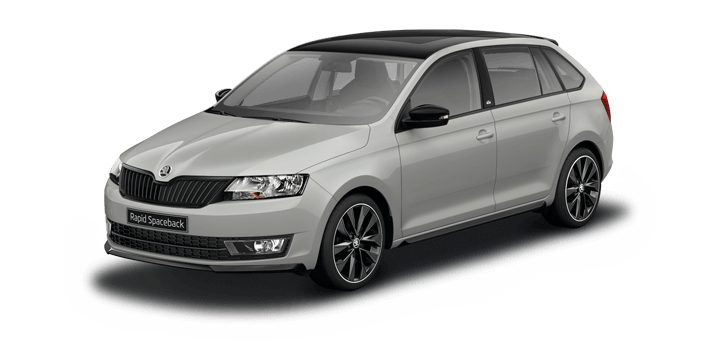 If you need finance for your Skoda purchase, you will find that our rates are extremely reasonable and the repayments will be scheduled to suit your needs. 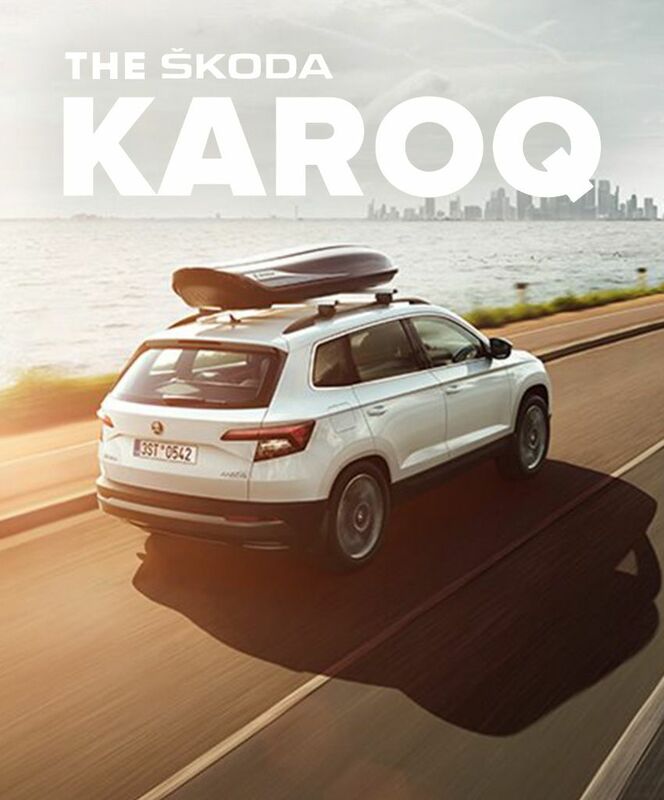 Our sales team is waiting to advise you on our Skoda Karoq sale, Perth residents are invited to contact us, and we will answer any remaining questions that they may have.